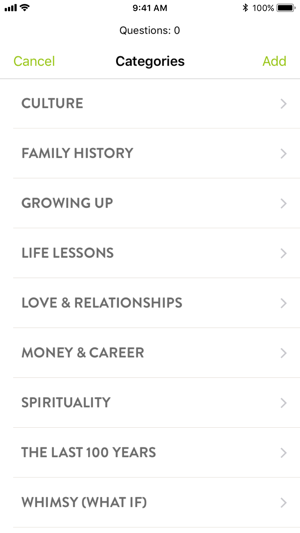 Our purest, most relatable source of wisdom is our stories. 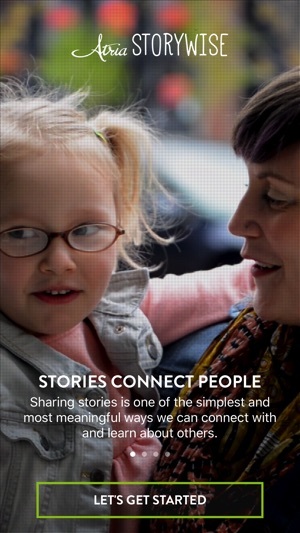 The more we share them, the more likely they are to find their way to those who need to hear them most. 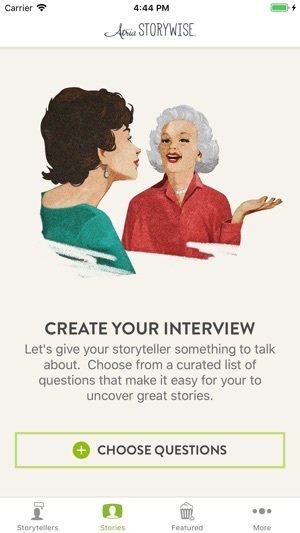 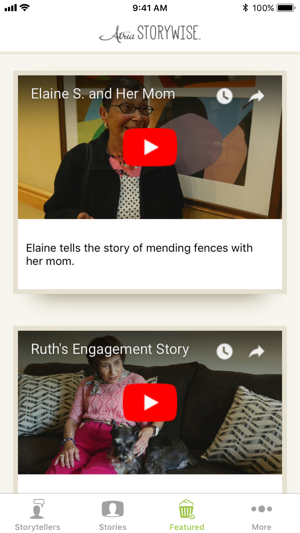 Atria StoryWiseTM is a thoughtfully curated collection of topics and cues designed to spark memories, tap into experiences and help us connect more meaningfully with one another. 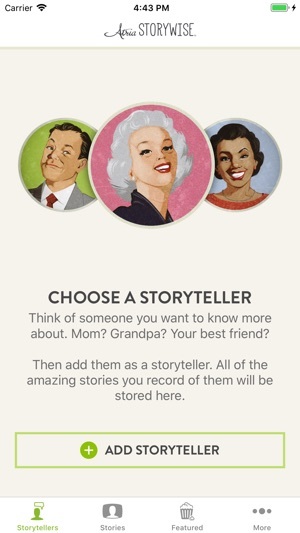 Choose your storyteller, press record and let the stories unfold.